A Nigerian cyclist was stabbed by an Arab man in Dubai after knocking off a Filipina with his bike while they were on their way out from a bar going to their car. 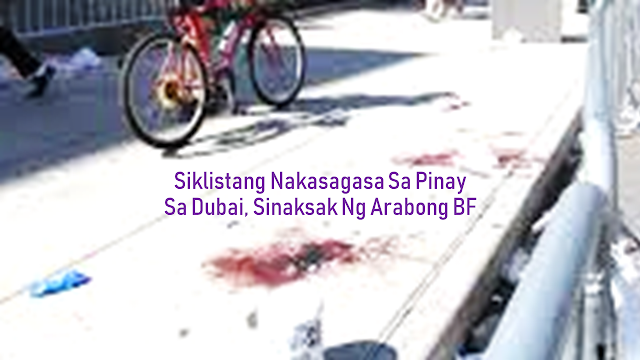 A 22-year-old Arab man stabbed a cyclist multiple times for hitting his Filipina friend along a street in Dubai. 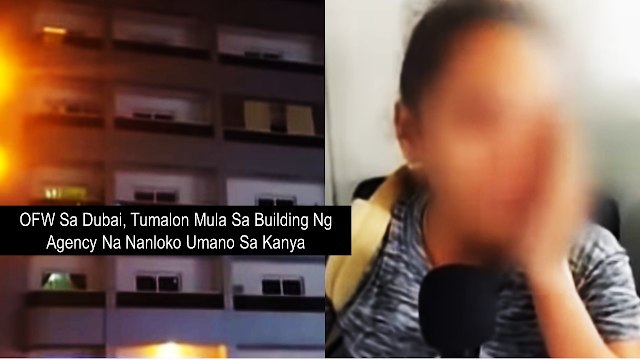 According to the investigator, the Arab man, along with his Filipina girlfriend and another female friend, was walking along a pavement in Dubai after a night of drinking on October 15 last year. 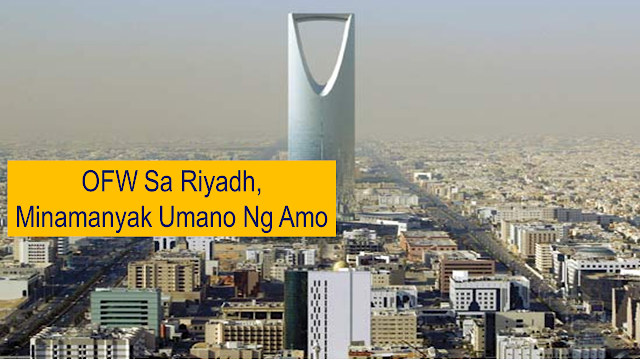 The cyclist hit one of the Filipinas which triggered the Arab man to kick the bike, causing the cyclist to fall. When the cyclist asked for an explanation as to why he kicked the bike, the Arab man pulled out a knife and stabbed the cyclist multiple times before riding a cab in an attempt to escape. The cab, however, was not able to pull away when it was stuck in heavy traffic. The cyclist later received help while the Arab man was arrested inside a hotel in Oud Metha. 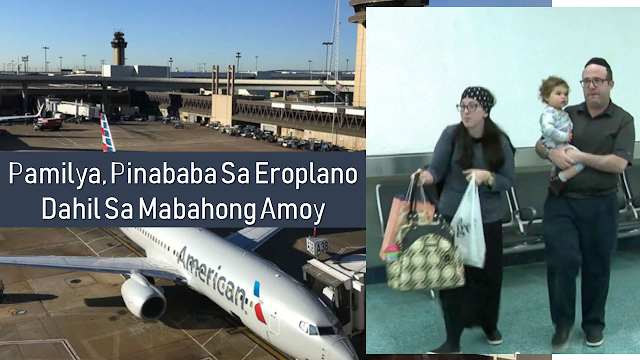 During the investigation, the Arab man said that he was only acting on self-defense. He said that the knife was from the Nigerian cyclist which he was able to grab after the cyclist stabbed him on his hand. He added that he could not remember the parts of the body he hit since he drank eight cans of alcohol that night. The prosecution team sought for the heaviest punishment for the Arab man who did not show himself the trial. The ruling was adjourned until February 28.